Vermont Fishing trips guide service meets guests in southern Vermont at: Manchester, Bennington, Rutland, Pawlet, Castleton and Ludlow. 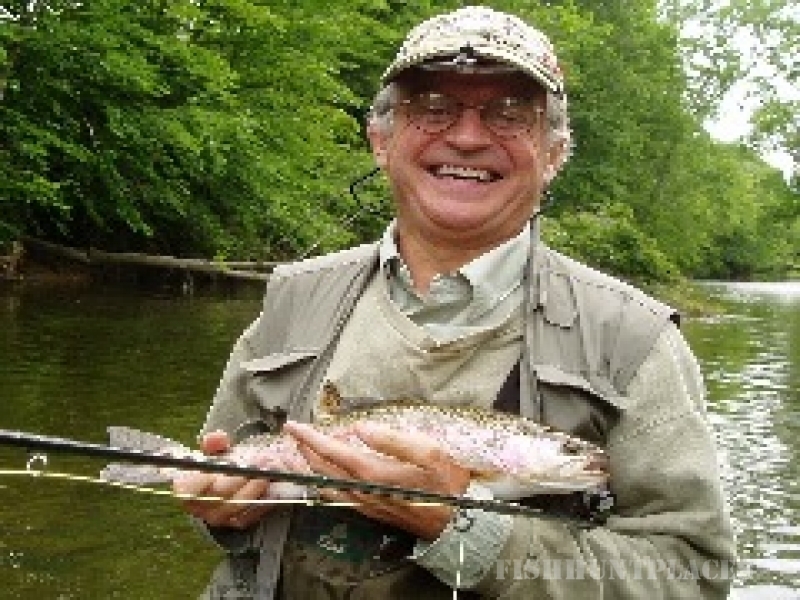 Fly fishing guide, Chuck Kashner, offers fly fishing Vermont rivers for Brook Trout, Brown Trout, and Rainbow Trout and spin fishing Vermont lakes for Largemouth Bass, Smallmouth Bass, and Northern Pike. BEGINNERS ARE WELCOME! Learn to fly fish or hone your skills with patient on stream flyfishing instruction. All flyfishing equipment, spin fishing tackle, and custom trout flies are provided. Vermont fly fishing trips for trout are on following rivers and streams: Battenkill, Mettawee, Walloomsac River, Black River, White River, Otter Creek and East Creek. 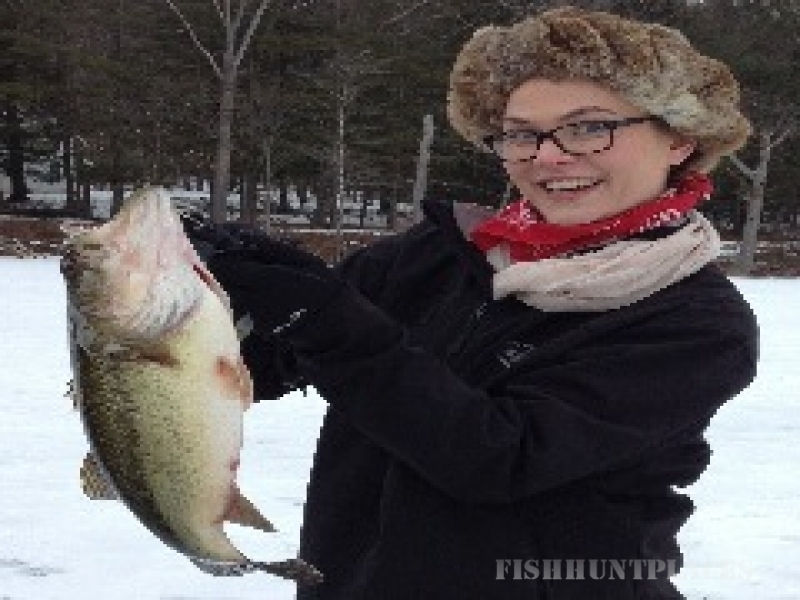 Vermont spin and icefishing trips for Bass and Pike are on following lakes: St. Catherine, Bomoseen, Burr Pond, Glen Lake, Hortonia, and Gale Meadows pond. So challenge the famed Battenkill or explore our smaller streams for trout. Match wits with Black Bass and the feisty Northern Pike on one of our many lakes. And you can do it all in the postcard setting of beautiful Manchester Vermont. With charming inns, quaint villages, wonderful restaurants and friendly people, Manchester is the perfect (spouse-safe) Vermont fly fishing vacation! So come flyfishing in Vermont, with expert fly fishing guide and outfitter Chuck Kashner!